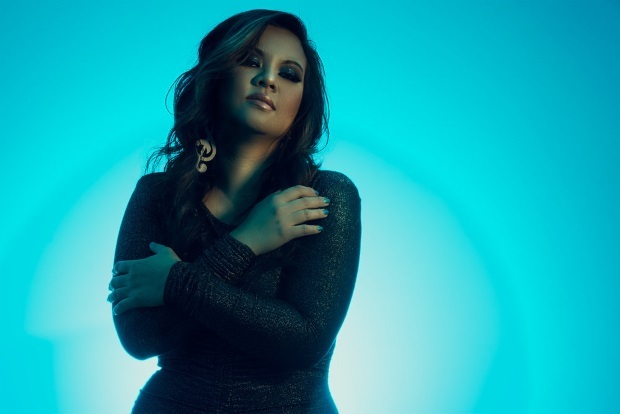 We’ve been writing about soul songstress Tracy Cruz for a few years now. We’ve always enjoyed both her expressive singing and her take on romantic relationships. With her newest video, she gives a visual representation of a song we fell in love with last year -- a song that looks at the other side of those relationships. She tells us about “Losing In Love”: "I wrote this song during a very painful time in my life. My heart was deeply broken and I felt like I was losing everything in my life all at once. One day I couldn't stop crying and needed comfort so I sat down at the piano and wrote lyrics. I believed this song served as the catalyst to my journey to healing. Losing in Love is about losing someone you love and the relationship you once had." The beautiful ballad is both touching and powerful. It is also our newest SoulTracks First Look. Check out Tracy Cruz below and tell us what you think!